Executive Director David Robertson will retire in mid-June 2018 after serving the Trust for 30 years. 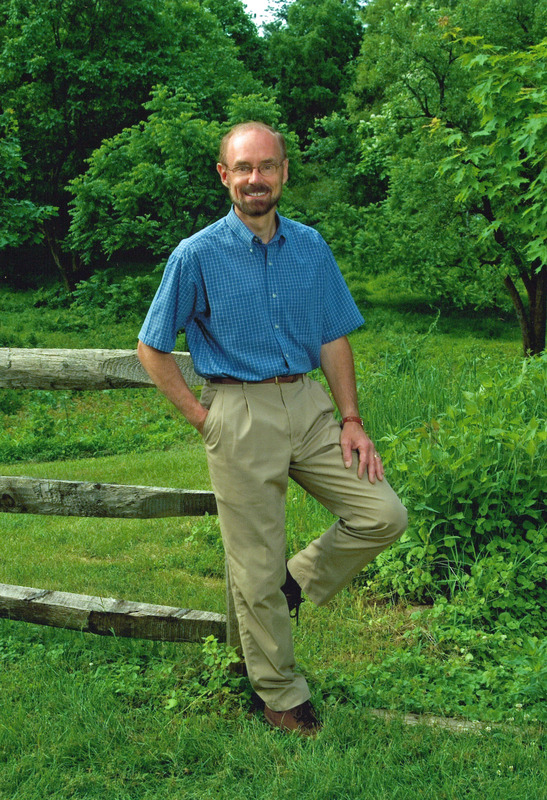 The Trust’s board of directors invited David to assemble a slideshow of milestones from his life, and David gathered together images from age 3 through today. Members and friends who have seen the show asked that it be posted for everyone to enjoy. You can find the show above. Trash washed into Pennypack Creek from upstream in the watershed eventually makes its way to creek’s banks in the Pennypack Preserve. 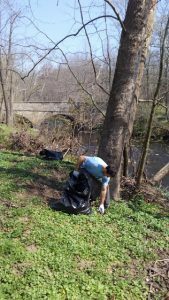 On Saturday morning, April 28, 2018, about 40 volunteers spread out throughout the Pennypack Preserve to retrieve cans, bottles and all sorts of flotsam and jetsam as part of the Trust’s annual effort to remove trash from the creek. Many of the volunteers gathered trash from relatively inaccessible and/or difficult locations including logjams, the island near the end of Huntingdon Road, and the multiflora rose-choked bottomlands along Southampton Creek. 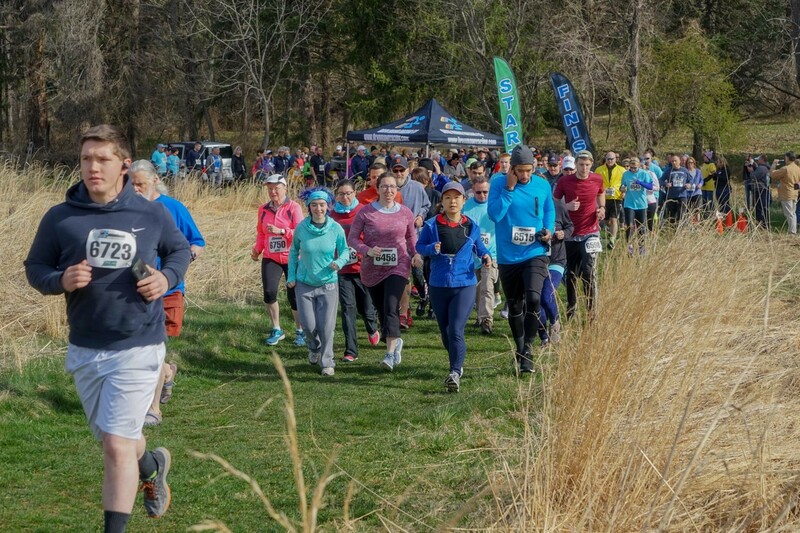 After a long, cold and wet winter, the weather was perfect on Saturday morning, April 21, 2018, for the Pennypack Trust’s First Annual 5K Trail Run and Walk through the Pennypack Preserve. Two hundred forty-eight runners and walkers completed the hilly course through the preserve and gave the event rave reviews. Registration numbers were much higher than race organizers anticipated–a recognition of the dedicated volunteers’ efforts in getting the word out. 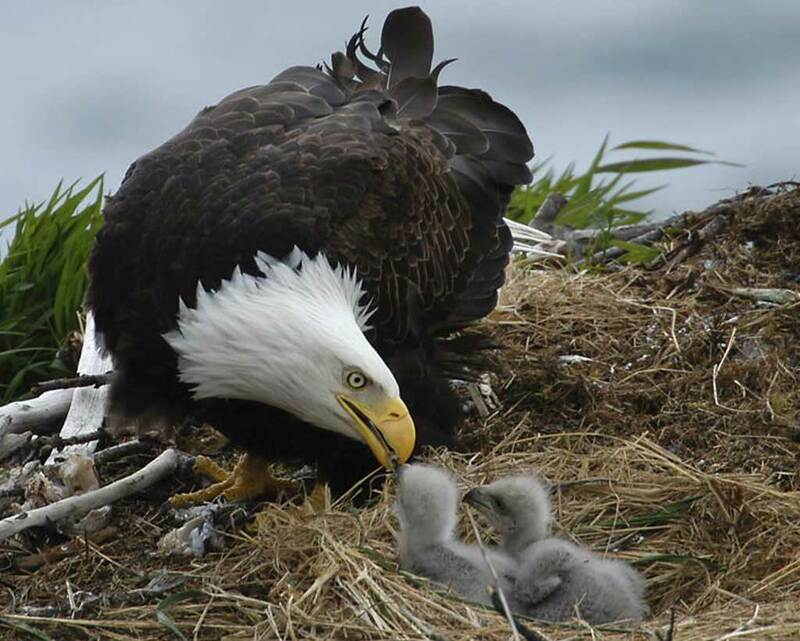 The pair of Bald Eagles that nested successfully in the Pennypack Preserve during the last three years currently is feeding an unprecedented three eaglets during spring 2018. 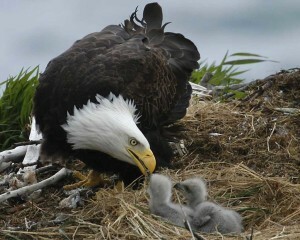 Two links for the Eagle-Cam camera (when activated): http://potapov-nature.com/pipipi/ or http://baldeaglenest.brynathyn.edu:8080/eagle-cam.jpg.